Our modern Saarstern is designed to offer you the fitting ambience for every occasion. 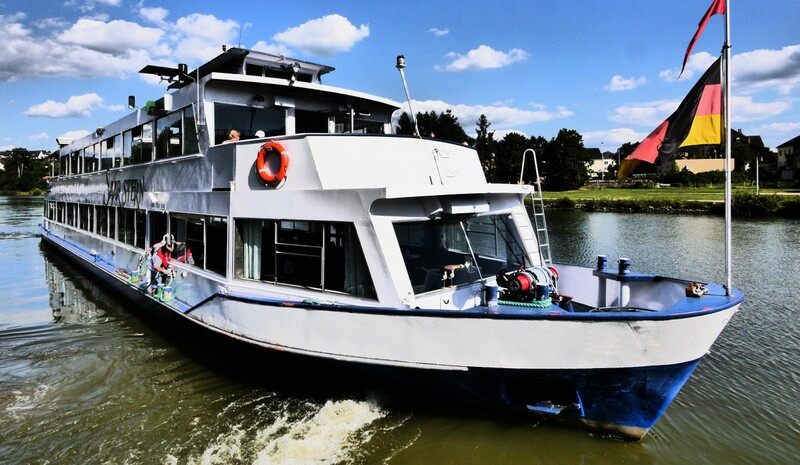 The attractive double decker ship has a pleasant lounge area in the ship’s bow as well as over 200 seats inside. The highlight is the convertible roof, which can be put up in good weather, so that the seating is protected from wind and yet sunny. In addition the ship has around 70 seats outside. 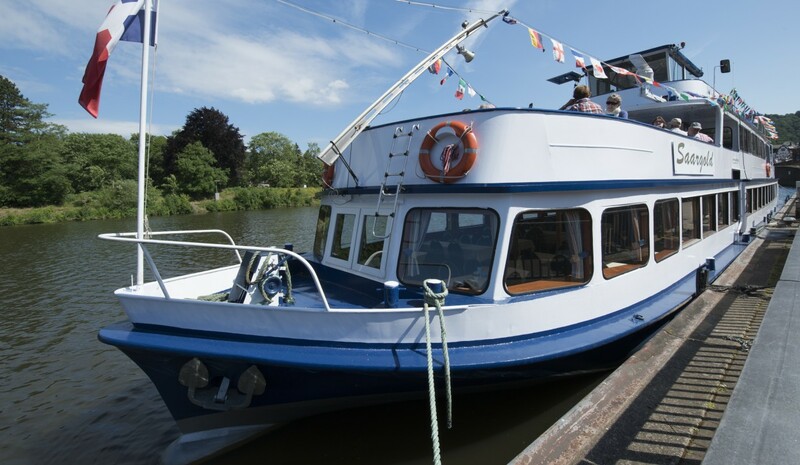 The spacious double decker ship is superbly suited for celebrations and festivities.